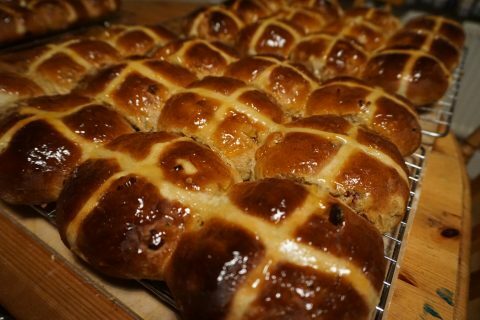 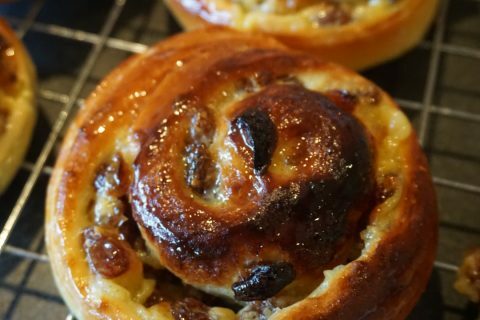 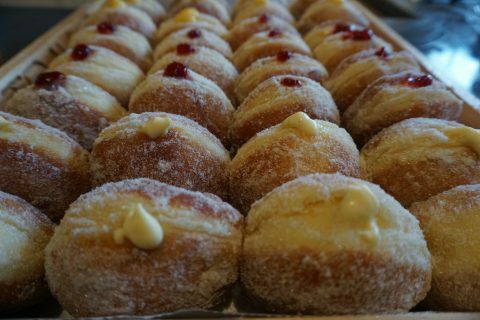 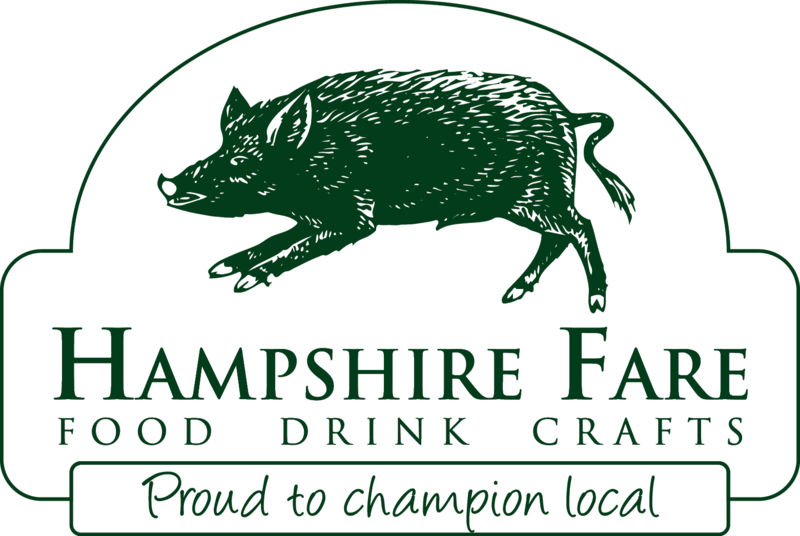 Pastries & Sweet Treats Archives - The Hampshire Real Bread Co.
Fluffy, fruited buns with a sticky glaze….these are good enough to have all year round and not just Easter. 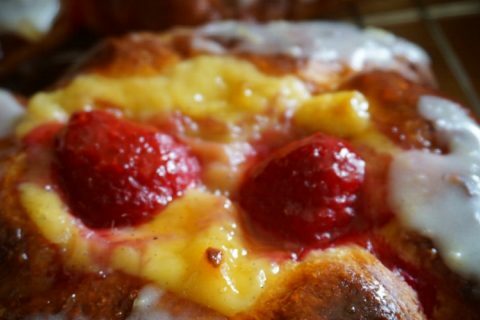 An enriched croissant dough, with a crème patisserie filling and raspberry topping with an apricot jam glaze. 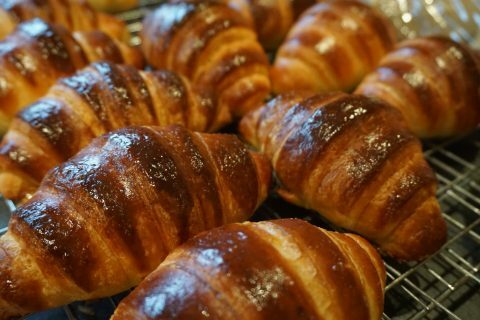 An enriched croissant dough with crème patisserie and sultana filling, glazed with a stock syrup.